Deepika Padukone sets the ball rolling with her first award for 2019! Bollywood's leading lady Deepika Padukone started the last year with a bang delivering one of her most remarkable performances till date. Leaving behind all the actresses, Deepika Padukone has started the award season by bagging the Best Actress Award at Zee Cine Awards. 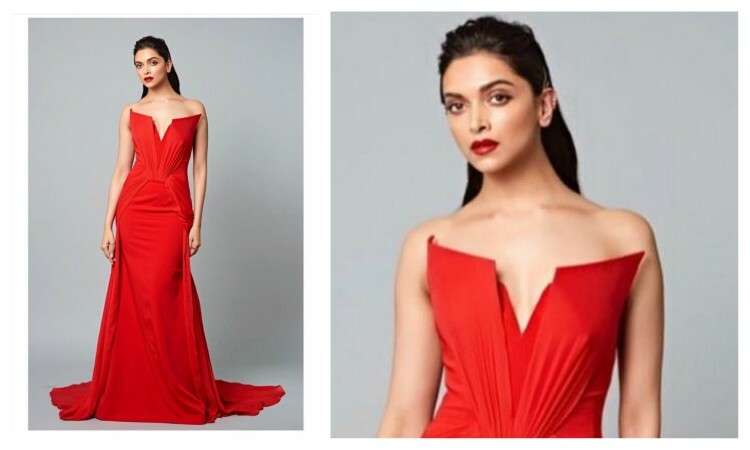 Dressed in a red gown, Deepika looked stunning as she took home the first award and it won't be wrong to expect many others to follow. Essaying the astounding beauty Rani Padmavati on screen in Padmavat, Deepika Padukone personified elegance, beauty, and grace as she donned the regal colors. 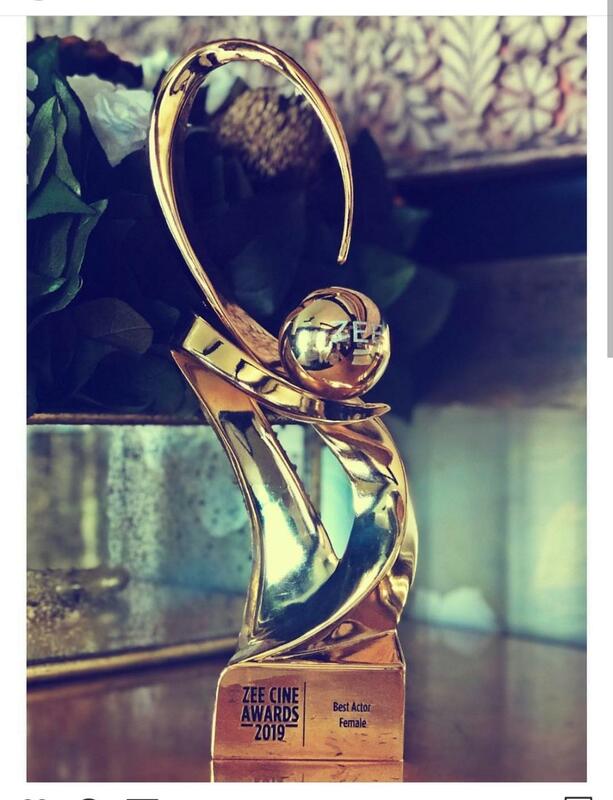 Deepika Padukone posed the picture of the award on her social media and wrote, "Thank You #zeecineawards2019 for the recognition... #padmavati"
Touted as the most challenging role by Deepika Padukone, the actress made it look effortless slipping into the skin of the royal beauty. Garnering appreciation from all quarters for her exemplary acting skills, Deepika's award-winning performance created an uproar all over. Recently, the actress earned the honor of installing her wax statue at the prestigious Madame Tussauds in London. Dedicating the same to her foundation Live Laugh Love, Deepika touted the figure as the Statue of Purpose. Earning recognition worldwide, Deepika Padukone has not only bestowed the title of a global star by Vogue US but also graced the cover of the magazine. On the work front, Deepika Padukone will be next seen in Meghna Gulzar's Chhapaak, which will essay her as an acid victim survivor. The Superstar will not only act in the film but also produce it, as the film goes on floors next week, Deepika will start the first schedule in Delhi.